One of Britain’s last police stolen vehicle squads is to be closed from next year, leaving organised bike theft uninvestigated. The Metropolitan Police’s stolen vehicle squad will be disbanded from April 2012 due to budget cuts. 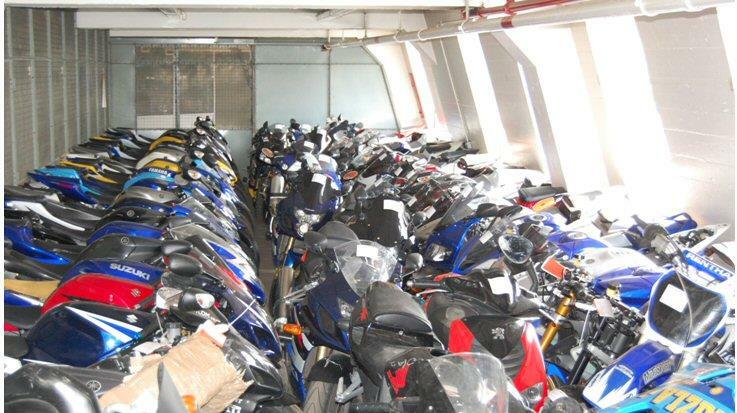 The unit has been a powerful deterrent to organised criminal gangs that move around the country stealing bikes to order and dismantling them to sell as parts or shipping them overseas. The squad has just one more undercover operation to carry out before being wound up. A force spokesman said: “The Metropolitan Police Service is having to make substantial savings in line with reducing budgets. He said the proposal “involve disbanding the dedicated proactive investigation team - whose role is to investigate criminal groups involved in the theft of motor vehicles - and absorbing its responsibilities across the organisation”. Read more in MCN, on sale now. Get MCN from only £1 an issue when you subscribe today.